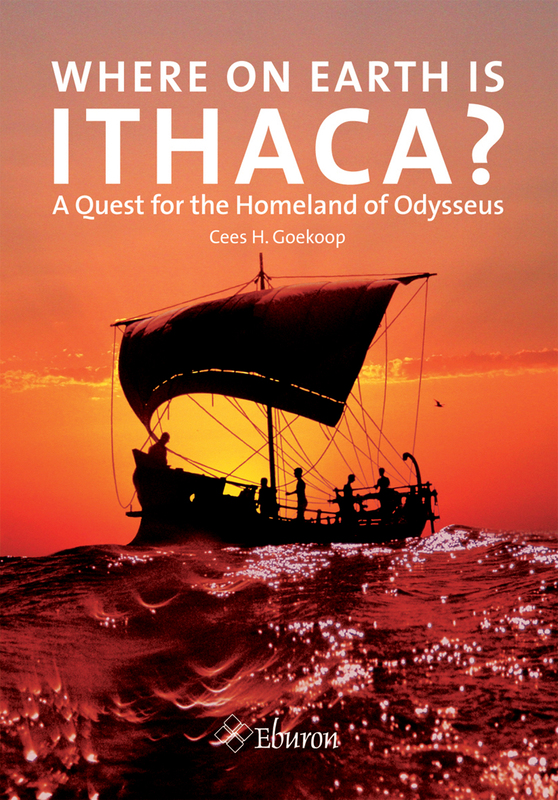 Since antiquity classicists have debated the true location of Ithaca, the island home of Homer’s mythological hero Odysseus. With Where on Earth Is Ithaca? Cees H. Goekoop expertly guides readers through the existing scholarship on the whereabouts of the island and details the evidence that still has the power to unite and divide scholars. Goekoop mines Homer’s original text to unearth a wealth of geographical clues and then offer his own theories. Where on Earth Is Ithaca? intrigues as it informs and will appeal to all who are interested in classical history. 4 Where on Earth is Homer’s Ithaca? Is Ithaca itself an island?